The Champion Sports Rhino Skin® Soft Polo Set is a safe variation of polo that is perfect for indoor play. Made of the same indestructible Rhino Skin® coating as our famous Rhino Skin® ball products, these 24" long sticks have a coated foam head that is safe for all ages. 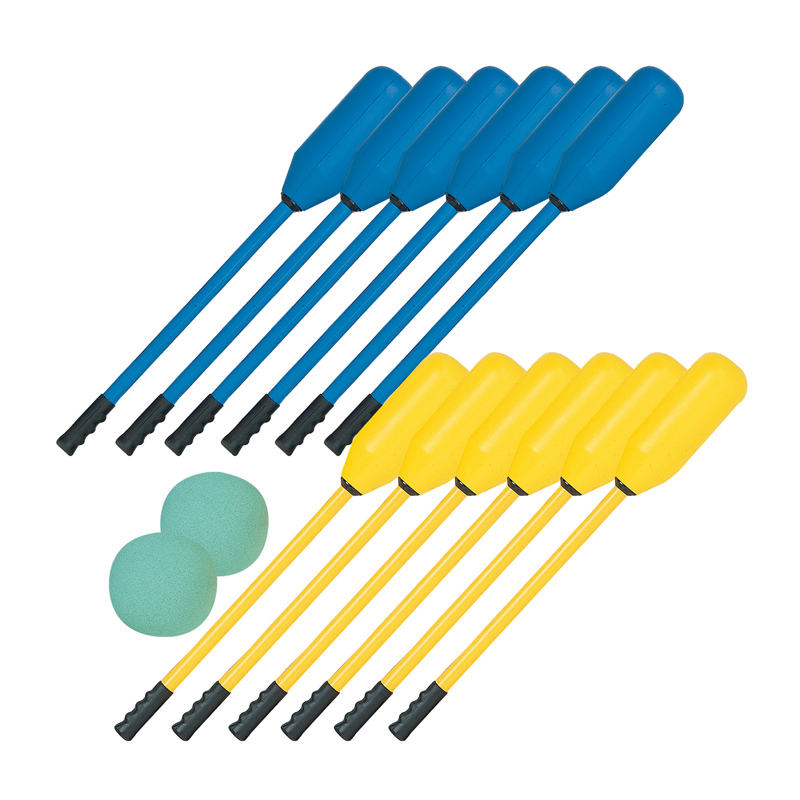 This twelve player set comes with twelve sticks, and two 7" foam balls.